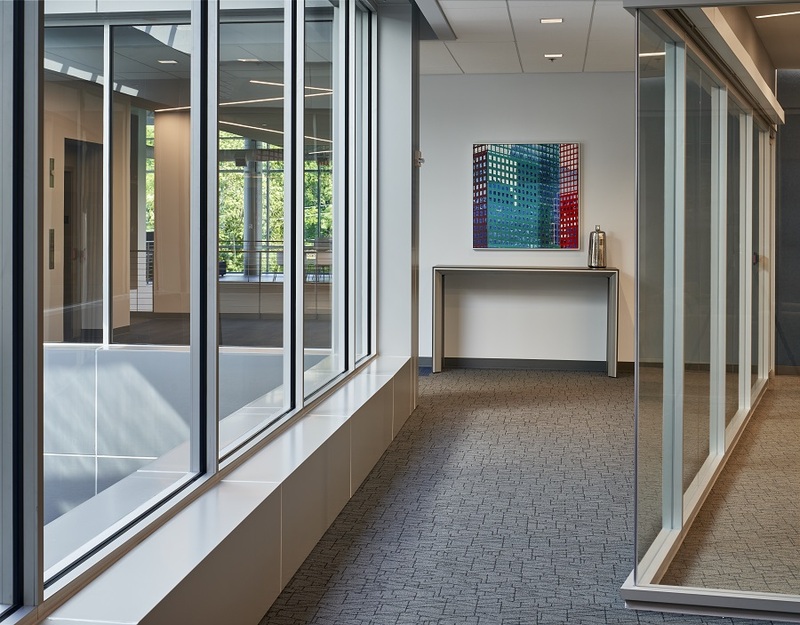 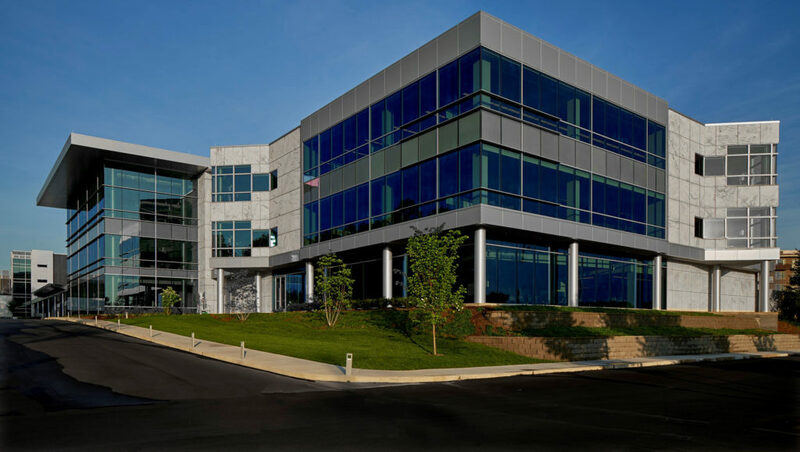 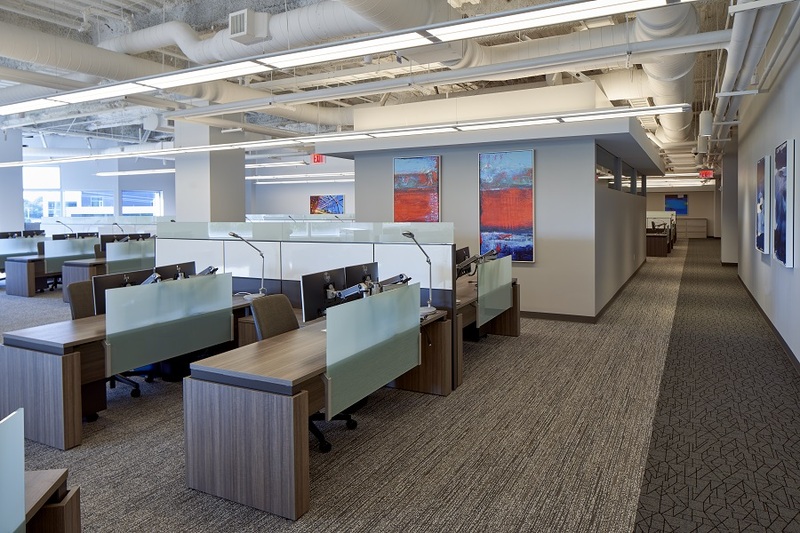 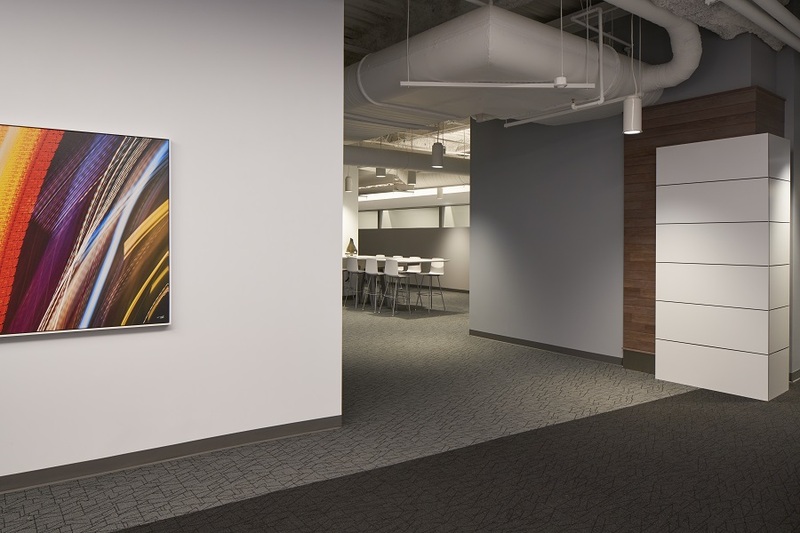 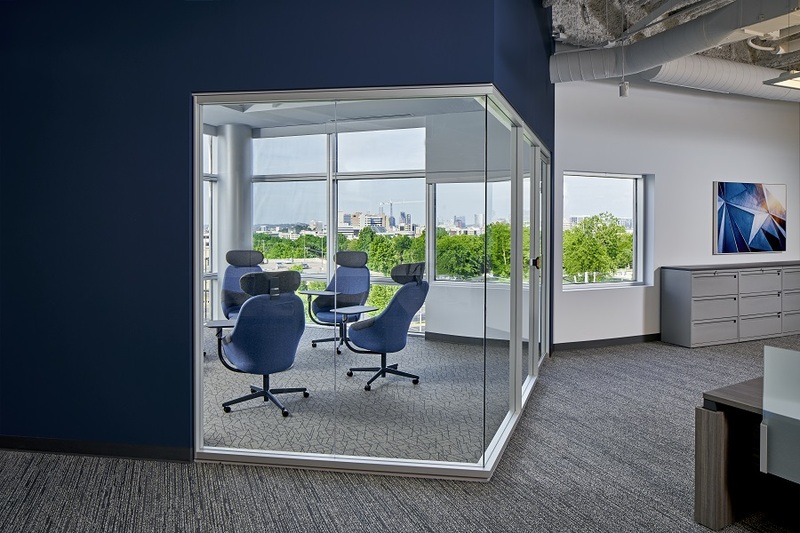 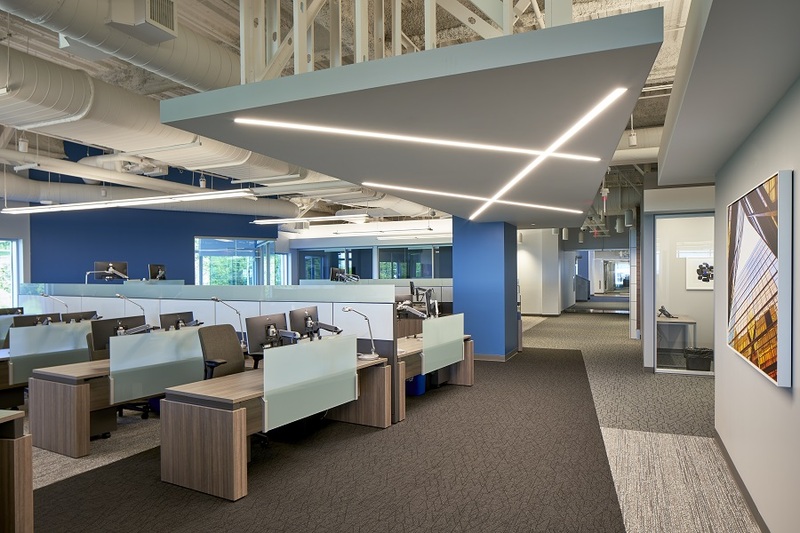 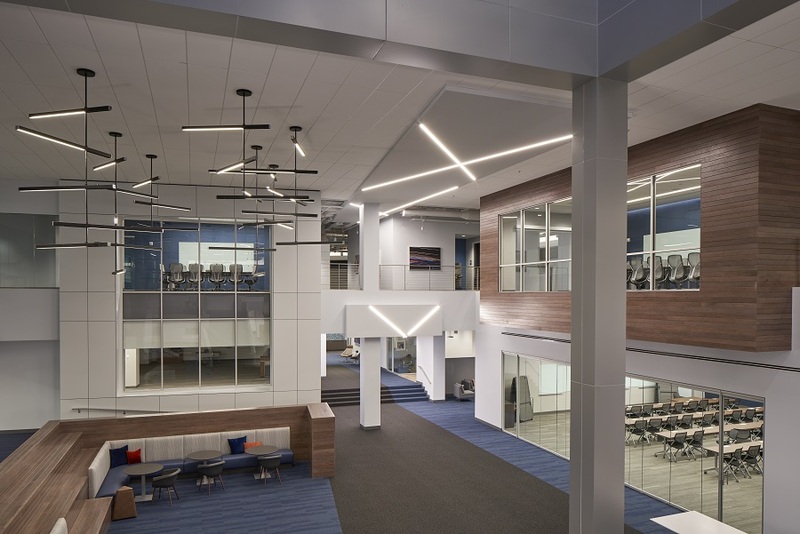 Collaborative Studio led the design of the total renovation and expansion of the previous HCA Data Center into a new class-A corporate office building. 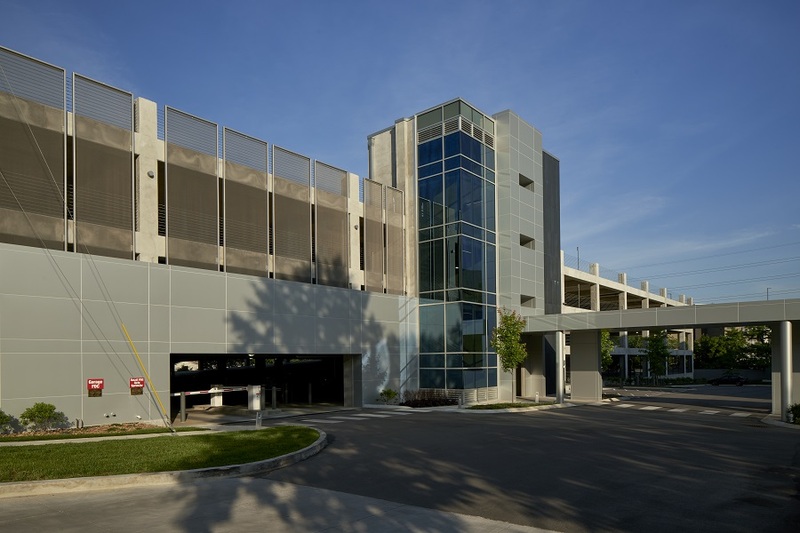 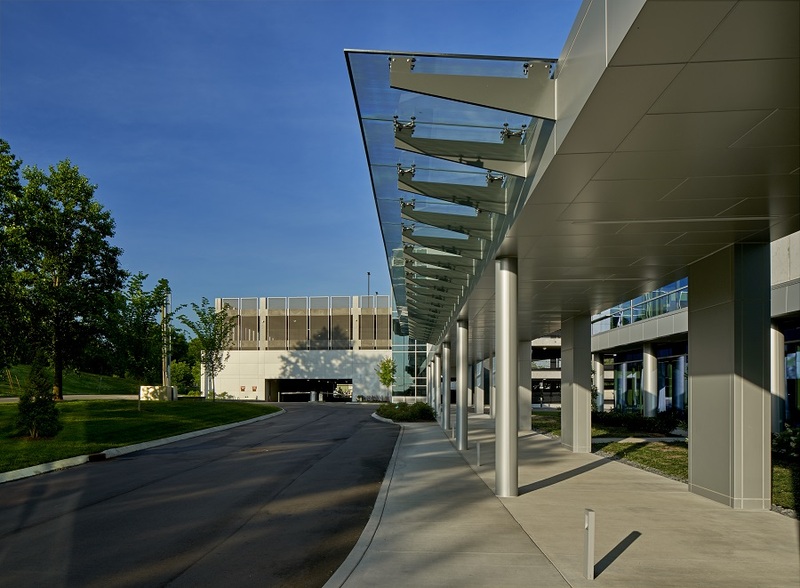 The scope included facade upgrades, additions, new 540-space parking garage with connecting walk-way, and 4,000-SF of new commercial space. 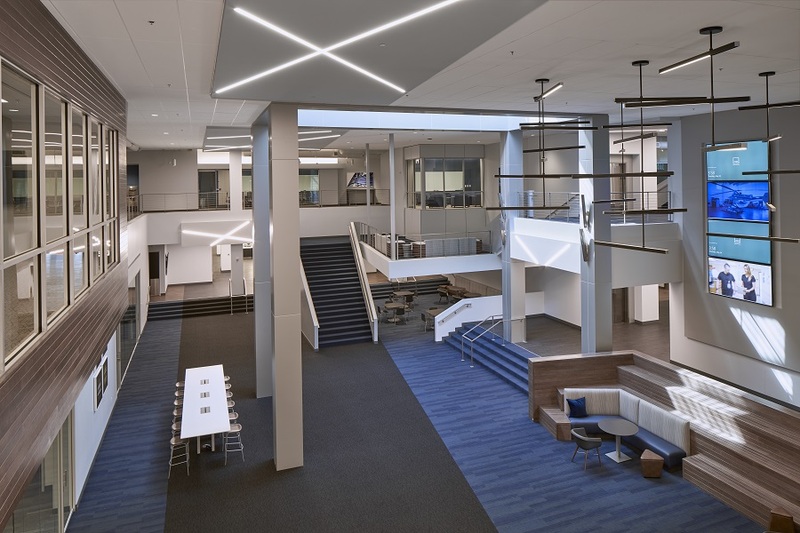 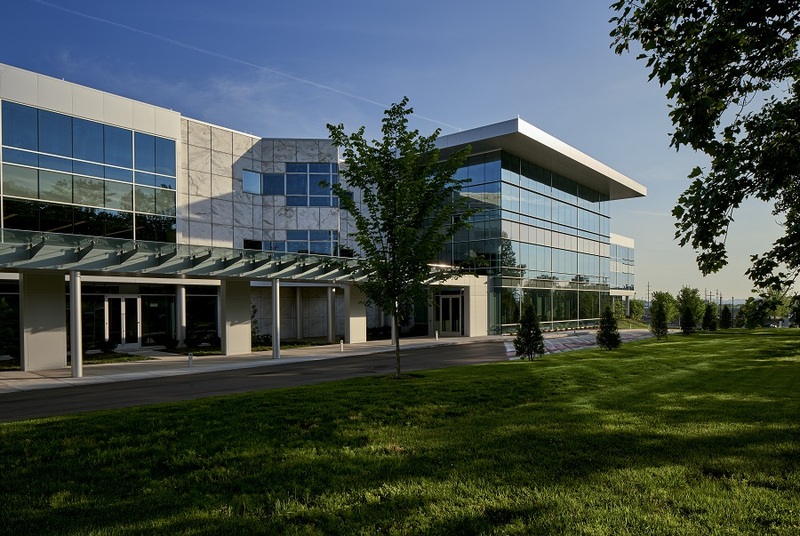 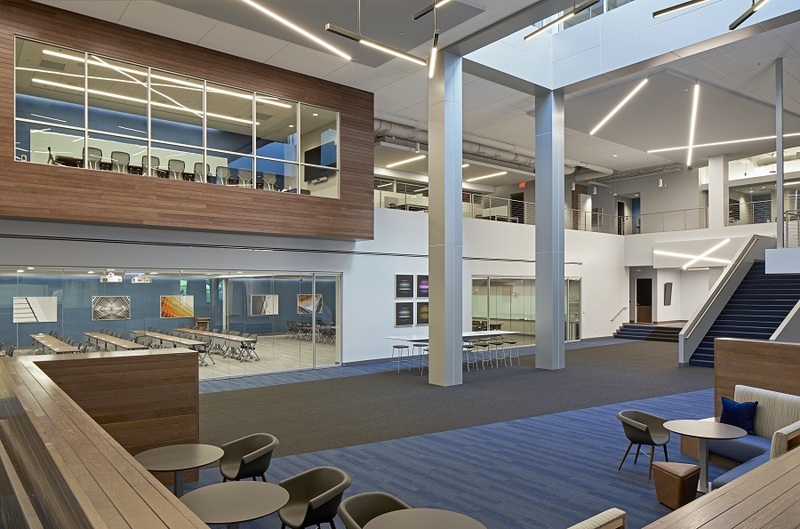 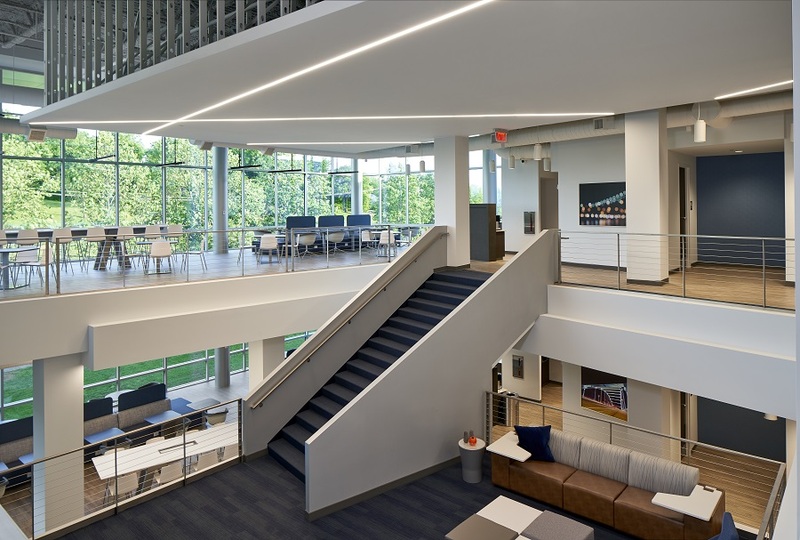 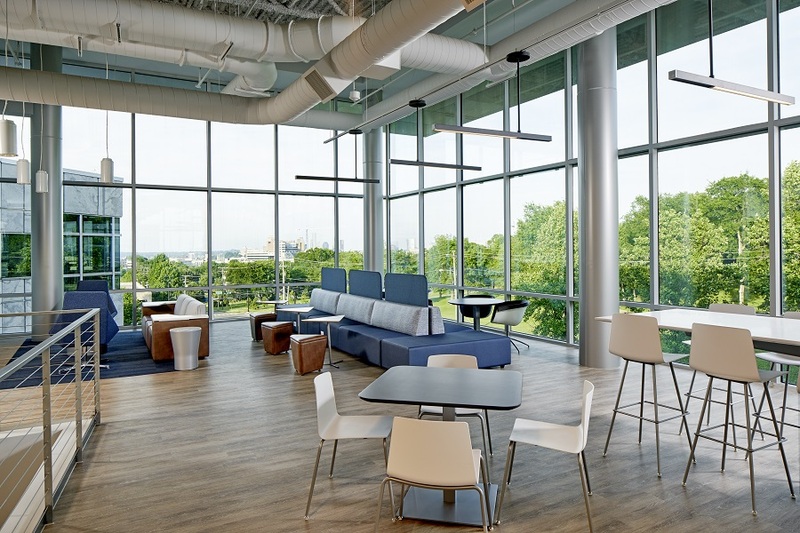 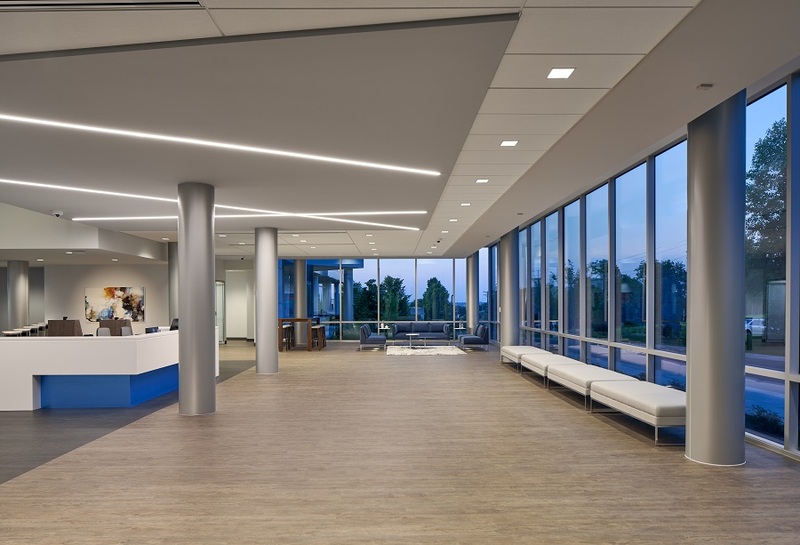 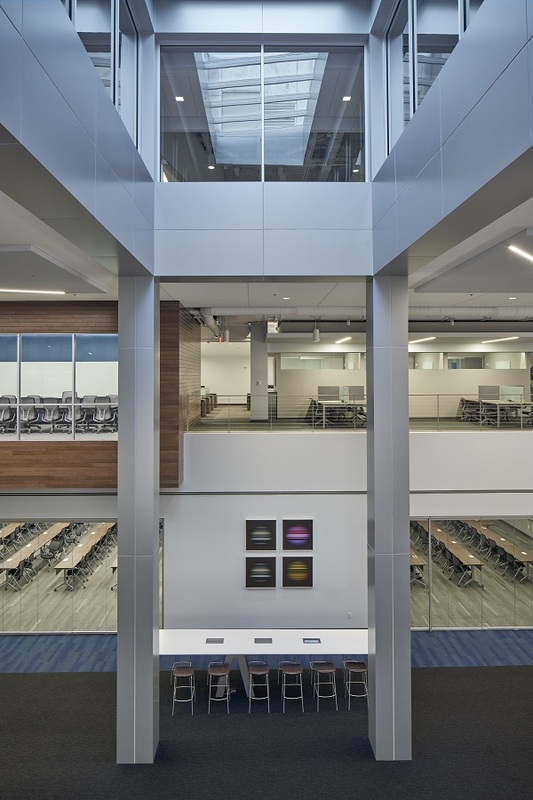 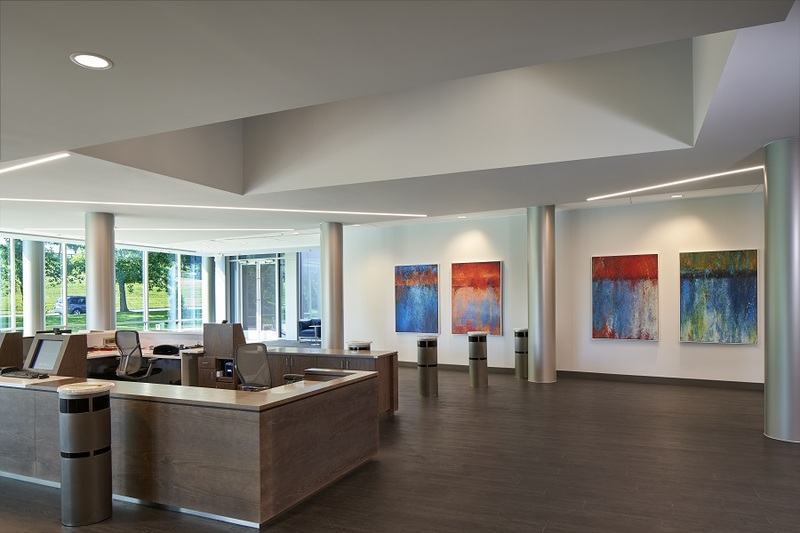 The interior renovation included common areas and lobby, conference center, kitchen and dining facility, corporate office environment for 575 employees, fitness center and 10,000-SF data center.